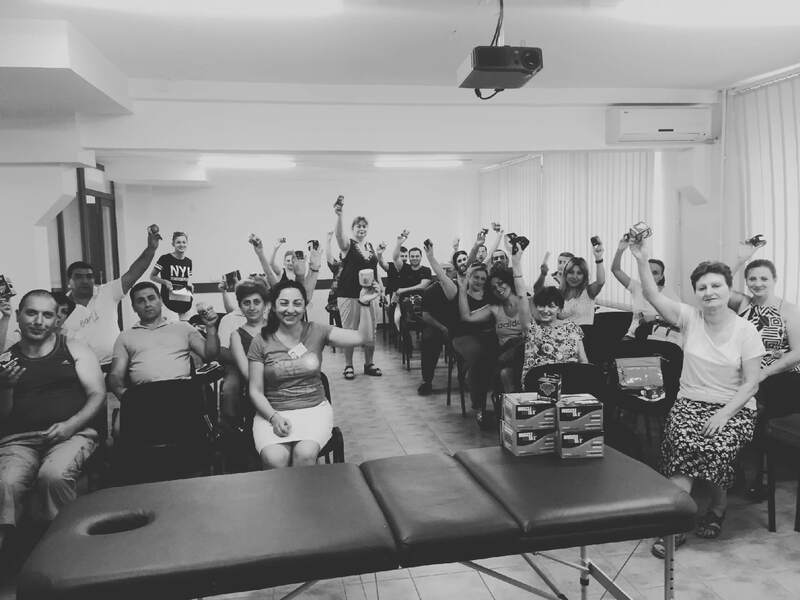 The AASMC works to improve the education and practice of sports medicine and rehabilitation in Armenia and Armenian-American communities. 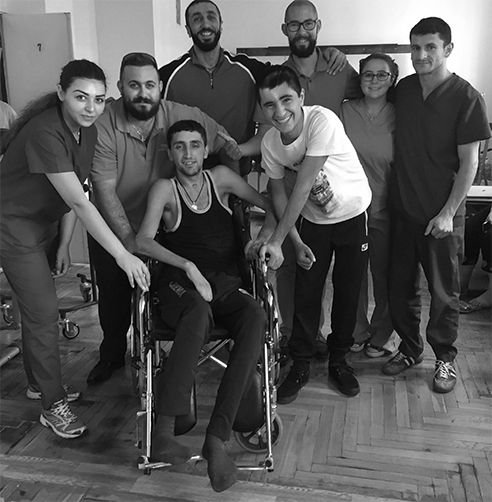 The Armenian American Sports Medicine Coalition (AASMC) is a 501(c)(3) non- profit organization. 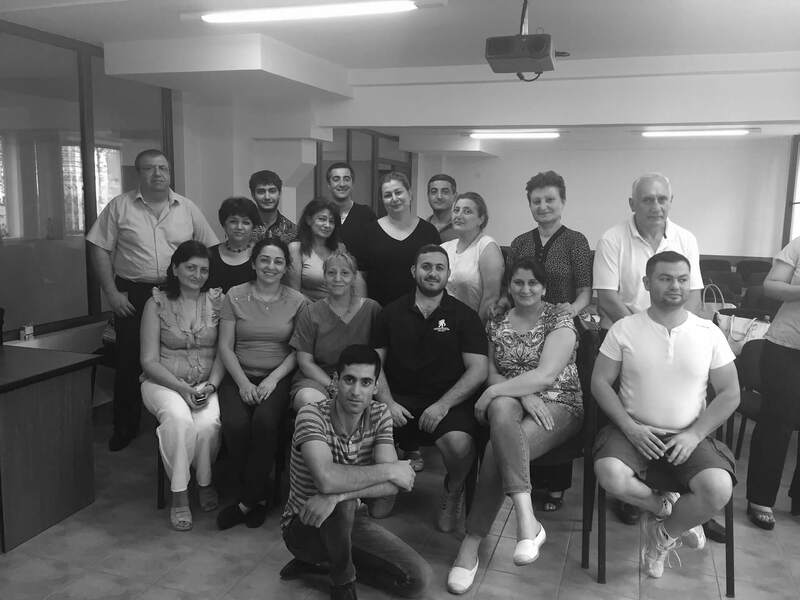 The organization is twofold with operations in Armenia and within Armenian-American communities. 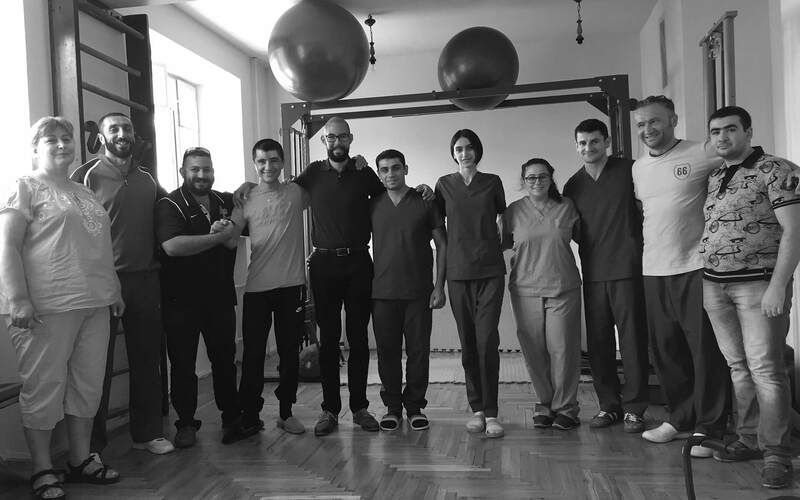 Through the collaborative work of its all-volunteer team of clinicians and administrators, AASMC contributes to the advancement of the field of sports medicine and rehabilitation by treating wounded soldiers, educating medical professionals in Armenia, and advocating for safe athletic participation within Armenian-American communities. Want the latest? 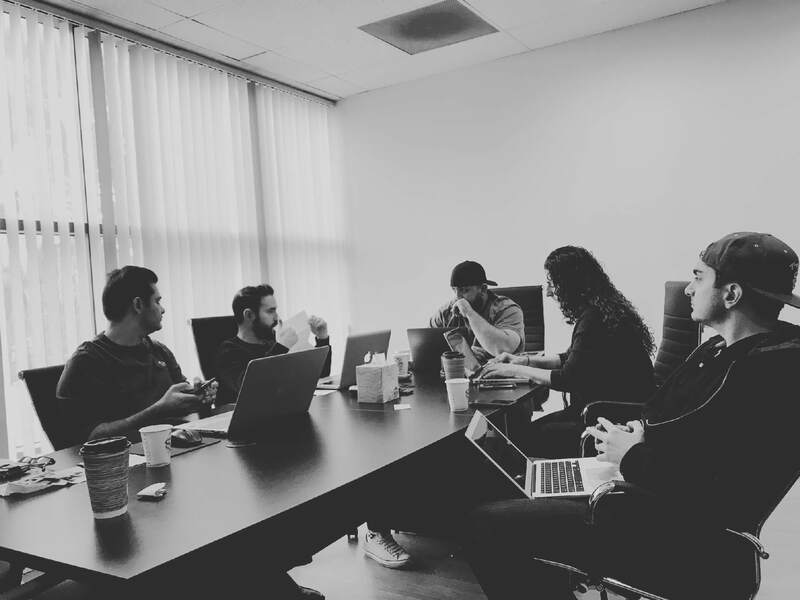 Sign-up to our mailing list!